Etihad Airways now offer the cheapest price on flights to Australia in the history of Rushflights! 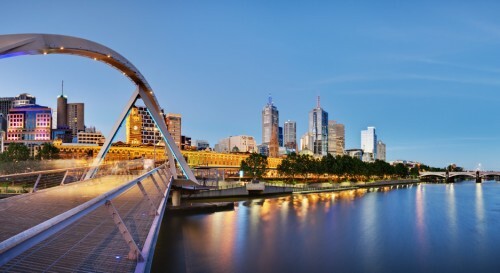 Multicity tickets Dublin – Melbourne – Vienna are available for only €629! This is at least €400 cheaper than standard fare on this route. You can also return to Berlin for €50 more or fly to Sydney instead for €50 extra. Travel dates are from November 2013 until May 2014! Departure is not possible on the weekend but besides that there are plenty of options. Book via Expedia, this tariff is not available at the official site of Etihad! « Climb Kilimanjaro! Cheap flights to Tanzania for €398!